Sciblogs | Premature births a factor in cognitive deficits observed in areas of endemic fluorosis? Premature births a factor in cognitive deficits observed in areas of endemic fluorosis? Anti-fluoridation activists are soon likely to be promoting a new paper reporting a study which found a relationship between maternal (in utero) exposure to fluoride and cognitive development delay in infants. Could the increased incidence of premature births explain cognitive deficits observed in areas of endemic fluorosis? Image credit: New Kids-Center. Of course, they will be unlikely to mention the study occurred in an area of endemic fluorosis where drinking water fluoride concentrations are much higher than used in community water fluoridation (CWF). They are also unlikely to mention the possible role of premature births in cognitive development delay observed in the study. Valdez Jiménez et al., (2017) studied 65 mother-baby pairs in an area of endemic fluorosis in Mexico. The mothers had high levels of fluoride in their urine and this was negatively associated with cognitive functions (Mental Development Index – MDI) in the infants. The concentration of fluoride in the tap water consumed by the mothers ranged from 0.5 to 12.5 mg/l, with about 90% of water samples containing fluoride above the World Health recommended maximum of 1.5 mg/l. Fluoride in the mothers’ urine was also high – with the mean concentration for all the mothers of 1.9 mg/l for the 1st trimester, 2.0 mg/l for the 2nd and 2.7 mg/l for the 3rd trimester. Urinary fluoride concentrations as high as 8.2 mg/l were found. This compares with a mean value of F in urine of 0.65 mg/L) for pregnant women residents in areas with low levels of F in drinking water (0.4 to 0.8 mg/l – similar to that recommended in community water fluoridation). The MDI test used evaluates psychological processes such as attention, memory, sensory processing, exploration and manipulation, and concept formation. This was negatively associated with maternal urine fluoride concentrations – the association explaining about 24% of the variance. This data suggests that other confounding factors which weren’t measured could also contribute to the variation of the MDI results, and if such confounders were included in the statistical analysis the contribution from urinary fluoride may be much less than 24%. According to their discussion, other researchers have also reported higher premature births in areas of endemic fluorosis, compared with non-endemic areas. 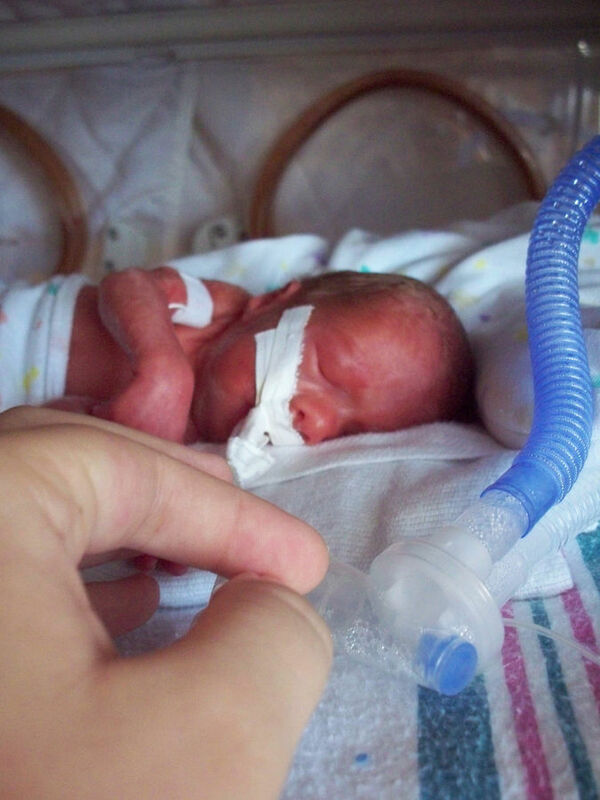 Is premature birth a mechanism explaining cognitive deficits? This study differs from many others in that fluoride exposure to the pregnant mother, rather than the grown child, was investigated. While the authors tended to concentrate on possible chemical toxicity effects on the cognitive development of the child in utero it is also possible that indirect effects could operate. For example, premature birth and low birth weights could themselves be a factor in child cognitive development. In fact, a quick glance a the literature indicates this may be the case. For example, Basten at al., (2015) reported that preterm birth was associated with “decreased intelligence, reading, and, in particular, mathematics attainment in middle childhood, as well as decreased educational qualifications in young adulthood.” It was also associated with decreased wealth at 42 years of age. The influence of endemic fluorosis on premature births and birth weights may not involve fluoride directly. Health problems abound in endemic areas – as well as the obvious dental and skeletal fluorosis complaints also involve muscles, blood vessels, red blood cells, the gastrointestinal mucosa and other soft tissues. It is easy to see such health problems influencing the prevalence of premature births and birth weights. Of course, none of this is relevant to community water fluoridation. Such fluoridated areas do not have the health problems of areas with endemic fluorosis where drinking water concentrations are much higher. But, of course, this does not stop opponents of CWF claiming that similar problems occur at the lower concentrations. Hart et al., (2009). Relationship between municipal water fluoridation and preterm birth in Upstate New York. Presented at an Annual Meeting of the American Public Health Association the study appears not to have been published in a peer-reviewed journal. While the authors claim to have found a small, but statistically significant, increase in premature births in fluoridated areas this could be due to a number of possible confounding factors.With only a brief abstract to go on it is impossible to critically assess the study – in fact, I suspect the non-publication is probably an indication of poor quality.